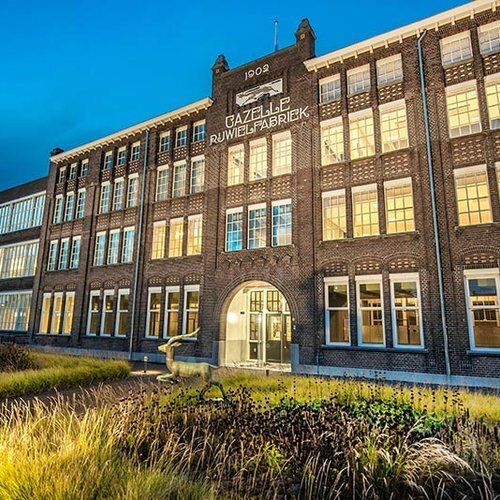 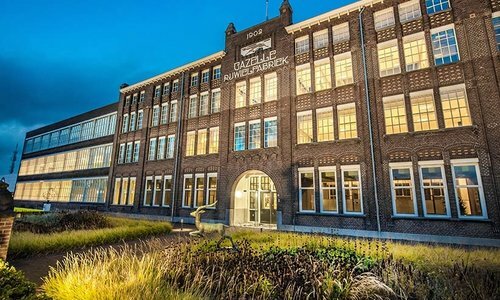 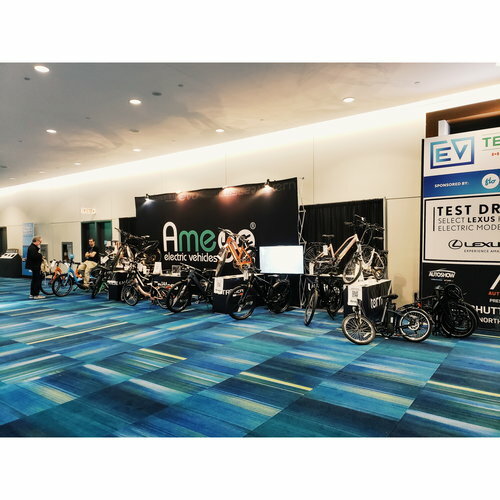 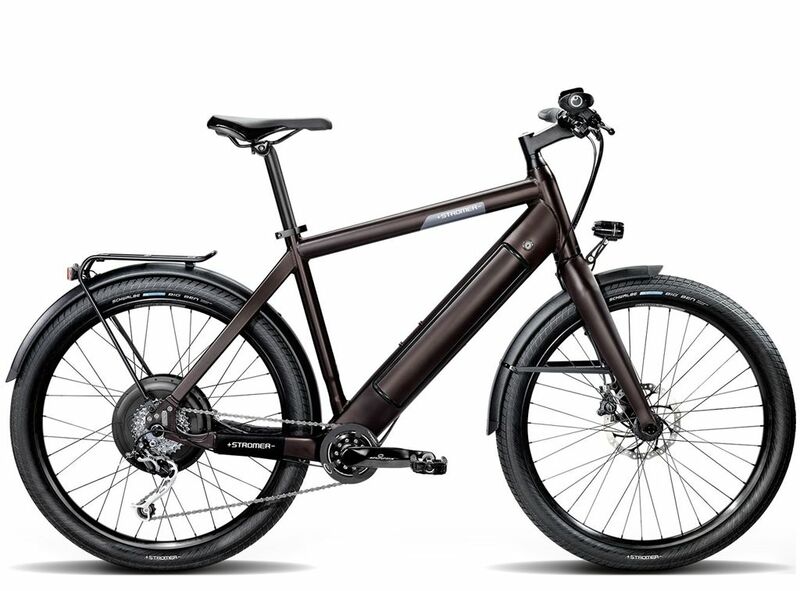 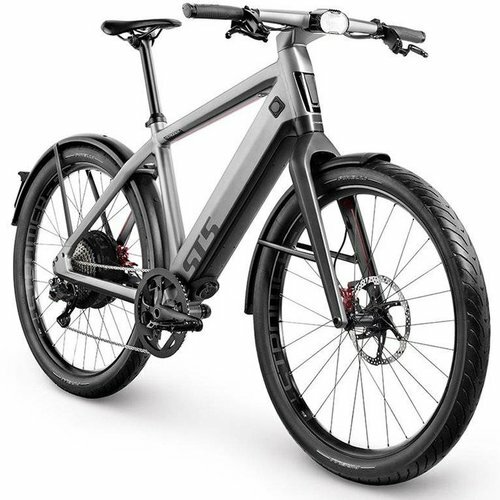 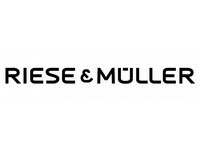 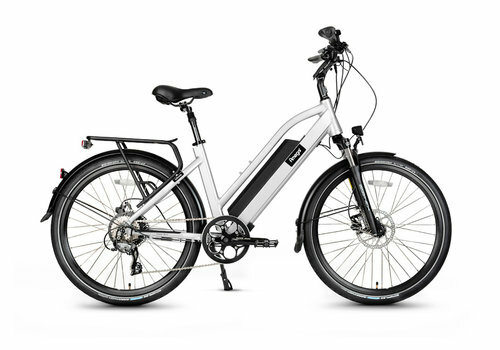 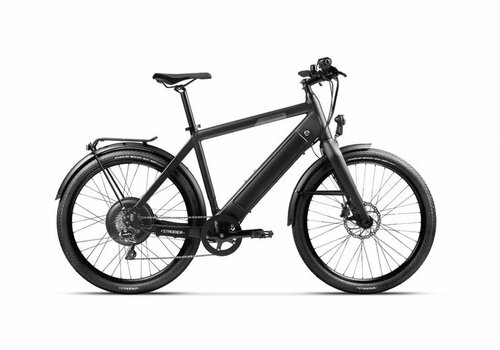 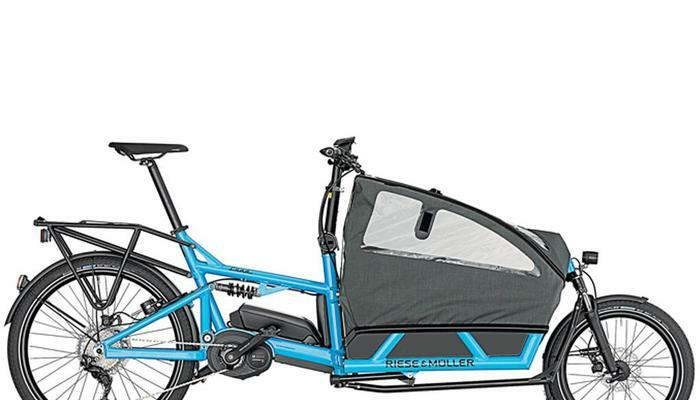 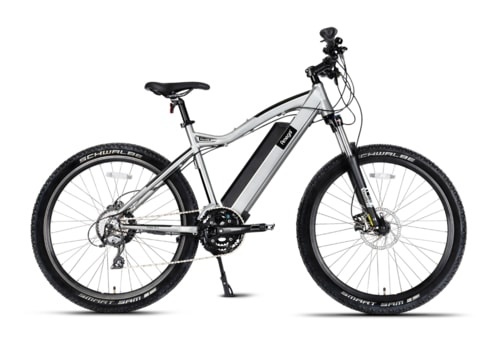 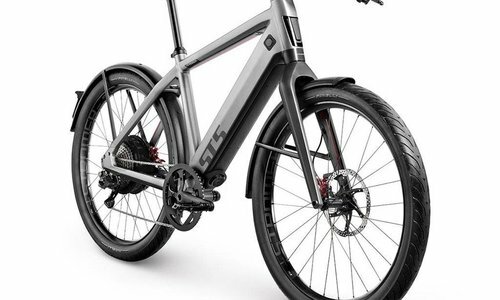 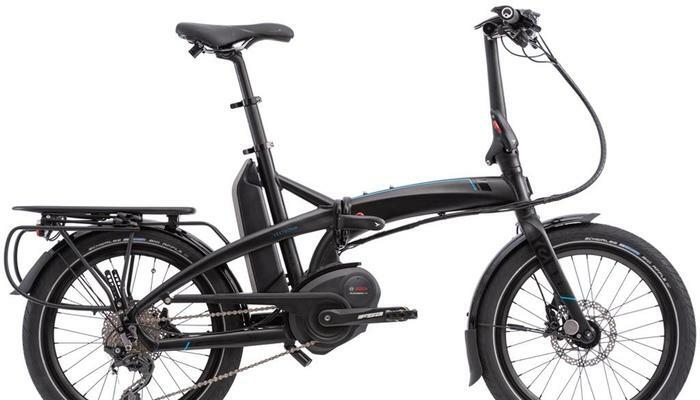 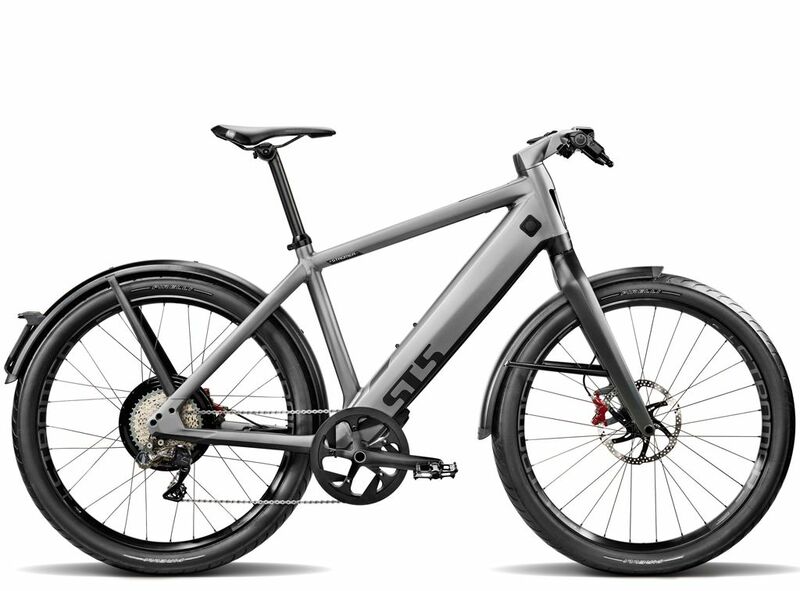 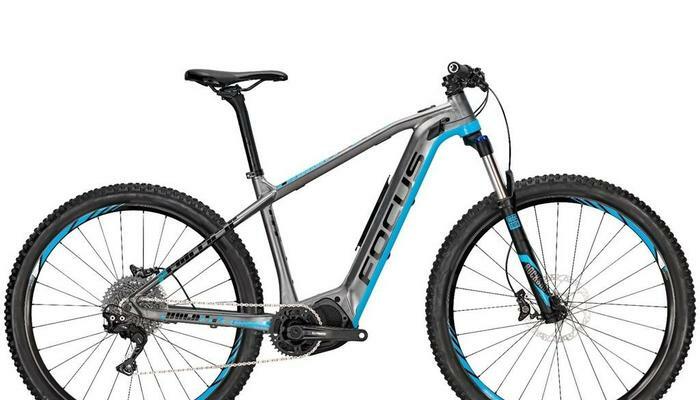 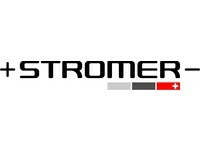 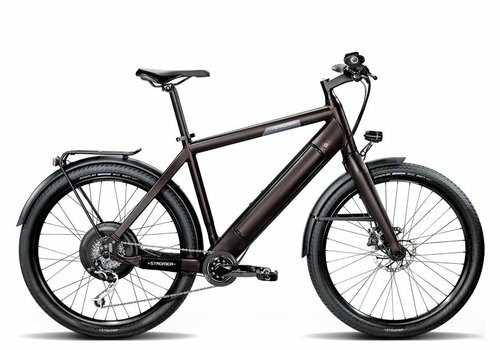 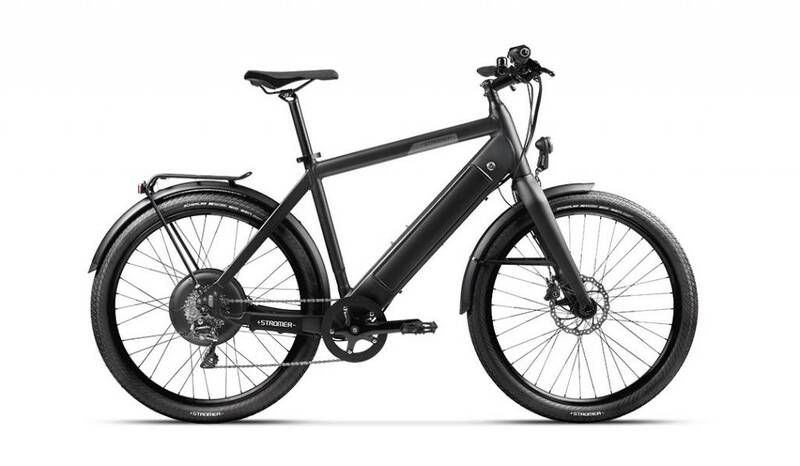 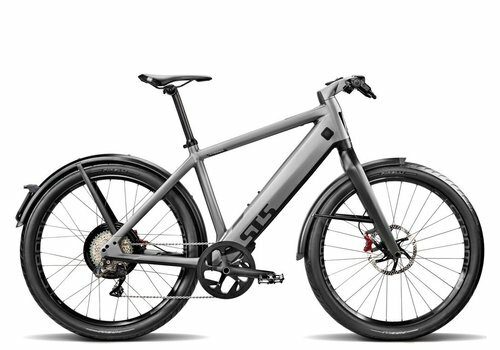 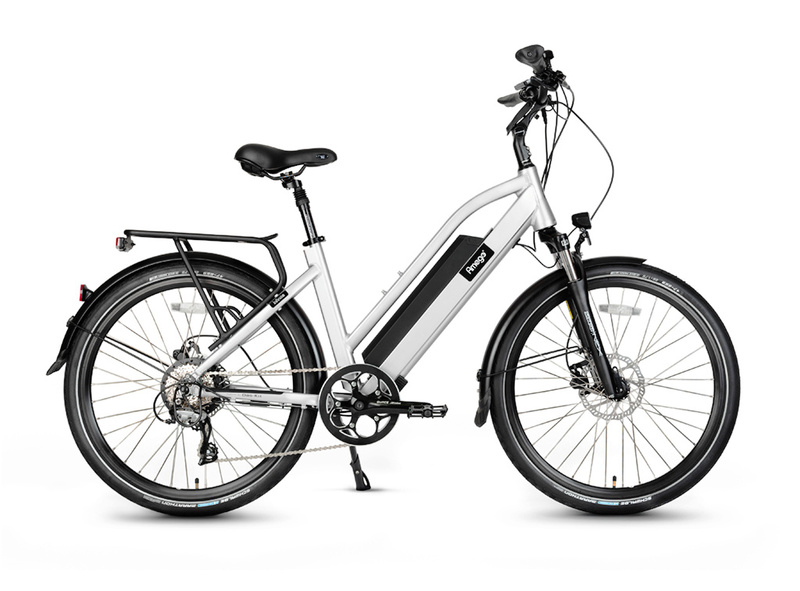 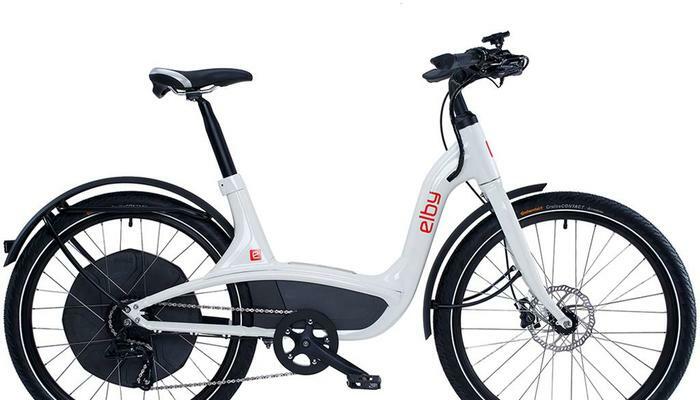 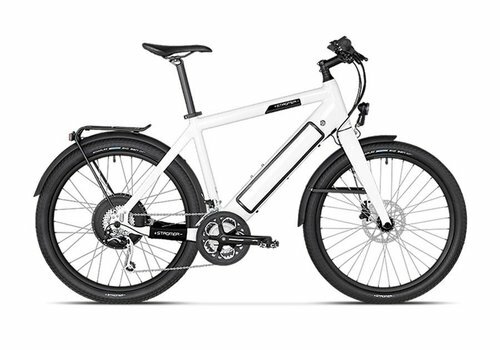 Amego Electric Vehicles is an electric bike store located in Toronto, Canada, that sells the best electric bicycles from around the world with a large selection of helmets, locks, and accessories. 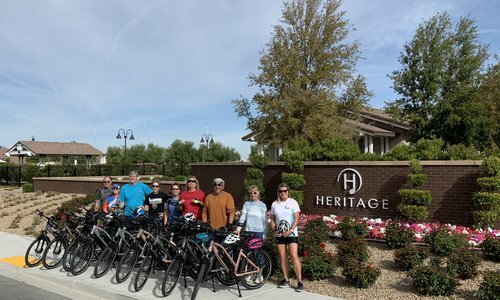 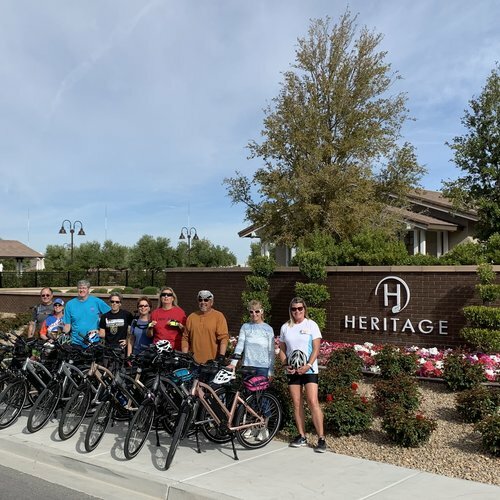 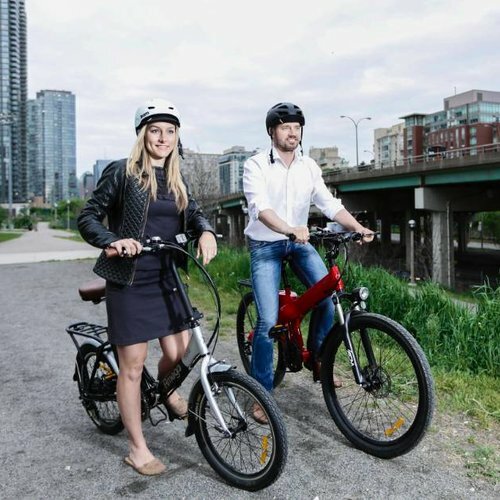 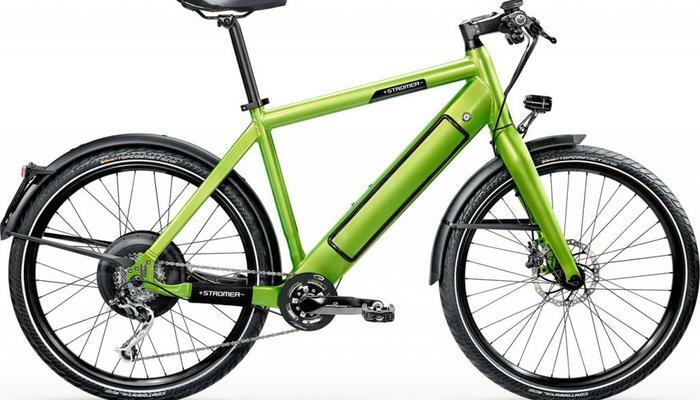 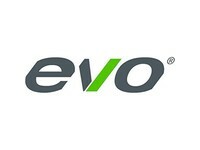 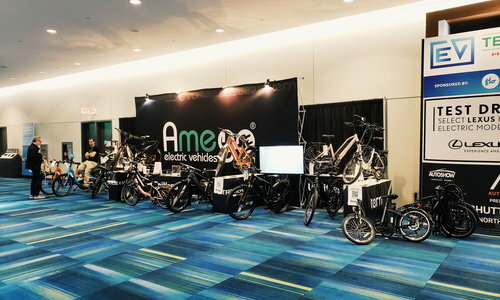 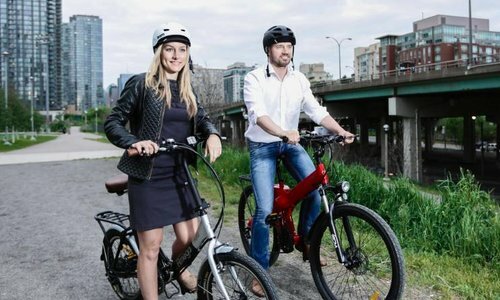 Amego has pioneered the electric bike movement in Canada since 2010 and has become the largest retailer of electric bicycles, selling over 15 brands, including its own line. 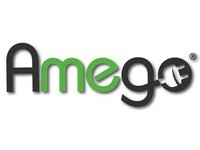 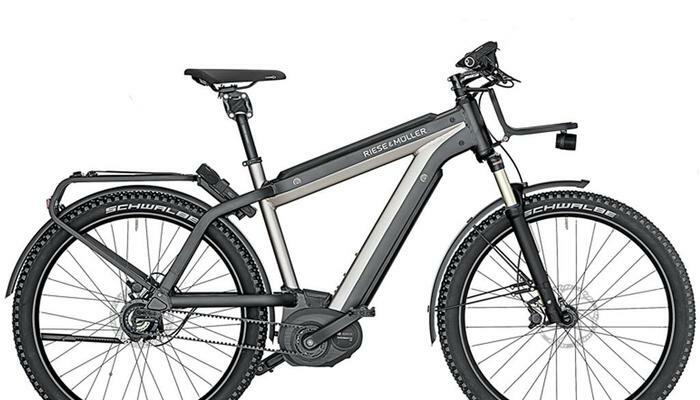 Amego is your one-stop electric bike specialist selling city, trekking, mountain, cargo, and folding electric bikes.